Every time I went onto my Xbox 360 and accessed the marketplace, there was always one constant I noticed. Rock Band has been out for more than 5 years and since that time, DLC for the game has been released almost like clockwork. With literally thousands of songs at one’s disposal, Rock Band truly withstood the test of time. 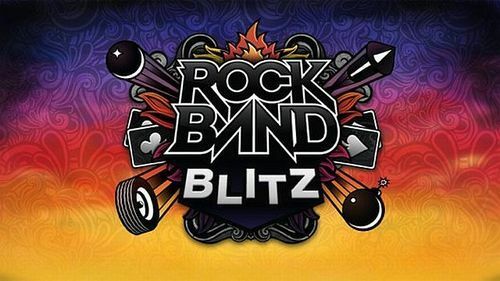 However, like all good things, the time for Rock Band’s DLC is at an end. This coming April will be the final month for Rock Band DLC. To be more precise, April 2 is the last week for new Rock Band songs. This information comes straight from Aaron Trites, Manager of Community Development for Harmonix. Trites explained the reason behind this sudden move by saying how the company is currently focusing their attention to multiple new projects in development. We can assume that one of these new projects (if not all) will somehow be integrated into the new systems. While this may be sad news to those that eagerly await the weekly DLC, don’t frown. Not only do you have thousands of songs to play but new titles are on the way. Rock Band had a really terrific run over the years.